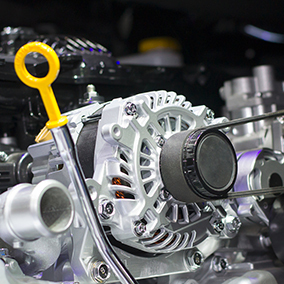 With all of the new technology appearing in cars these days, you might think that it isn’t possible to do much more for your ride other than changing the oil and installing new wiper blades. This simply isn’t true. 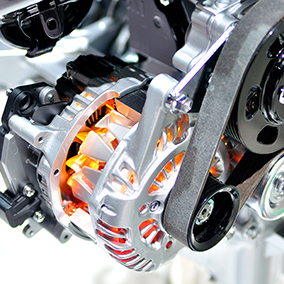 The alternator is a workhorse of power to produce electricity to the entire vehicle to recharge the battery, power the headlights and all electrical accessories, run the fuel pump and injectors as well as the ignition system.